Whether you're more of a no-knead or know-it-all baker, these bread books cover a variety of recipes and techniques. 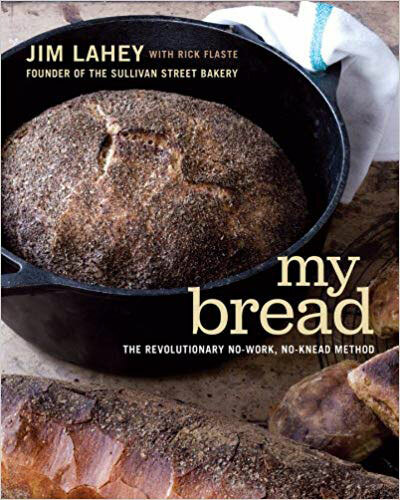 "Lahey is the creator of the famous 'No Knead' bread baking technique, involving about 5 minutes of hands-on work, and letting slow-rise fermentation work its magic. True beginners should start here, without the time (or equipment) investment of sourdough starters and hand kneading." 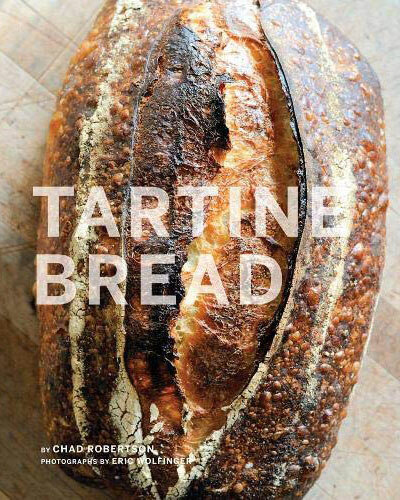 "My favorite book for complete beginners in the land of sourdough bread. 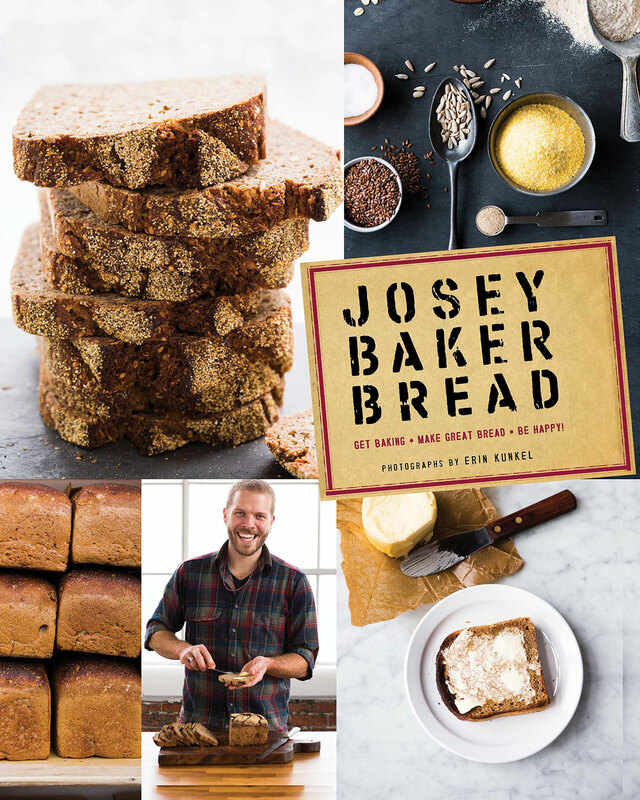 Baker (what a fortuitous name) not only gives clear, conversational instructions, timetables and walk-through photos of every step, he writes the book in order of difficulty, starting off with a basic bread recipe and holding your hand as you advance." "Owens is a fantastic resource for all things fermented, whole grain, and sprouted. 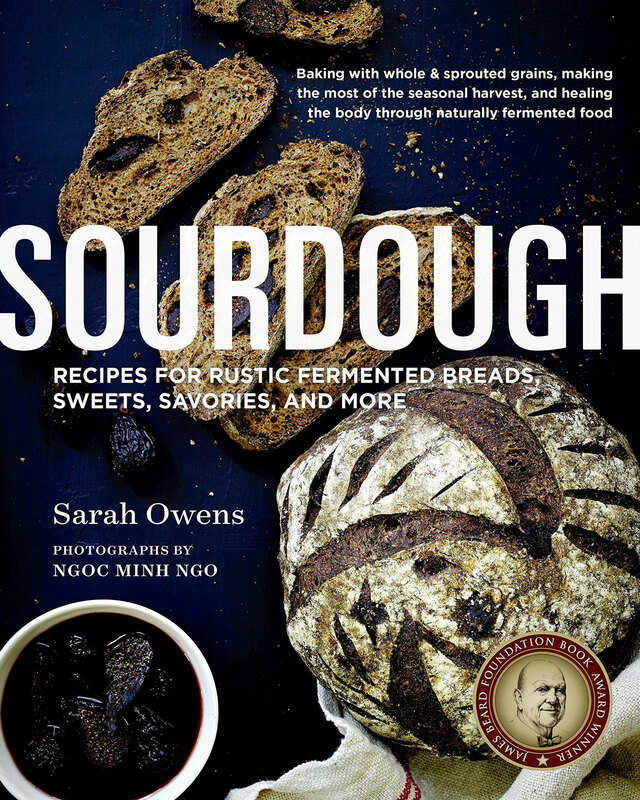 Clear and foundational enough for beginners, Sourdough also expands beyond bread, with delicious recipes for using homegrown starter in cookies, tarts, and more." "Chad Robertson and Elisabeth Prueitt's original Tartine Bakery in San Francisco is a bread lover's destination for a reason. If you can't make it out there, grab a copy of Robertson's cookbook (though I'd lean towards calling it a textbook) on his technique. It's wordy, descriptive, and technical. You'll need to start at the beginning and learn as you go, because his foundational techniques and language are not repeated in later recipes. But, whoa, does he teach you how to make excellent bread." 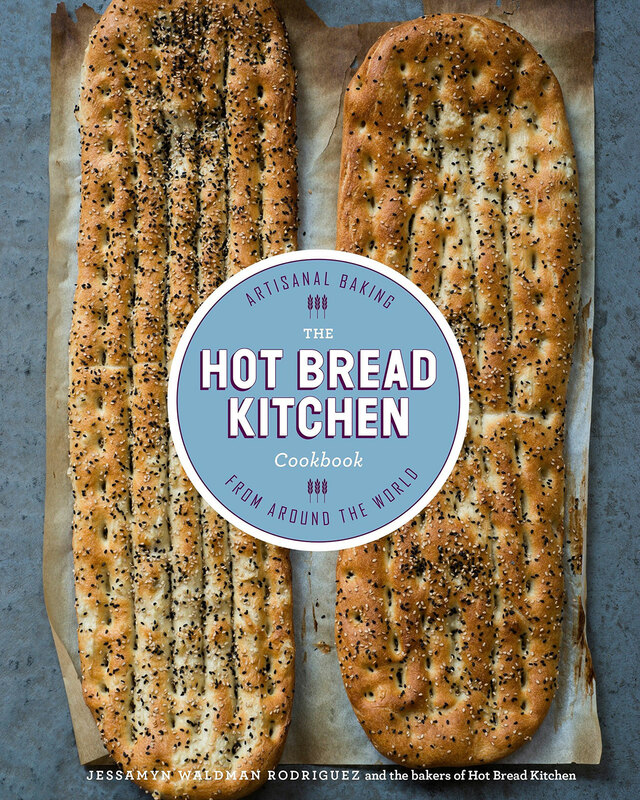 "A beautiful collection of recipes from the women of New York-based Hot Bread Kitchen including loaves and baguettes, enriched breads, conchas, bialys, and more from around the world. Hot Bread Kitchen employs, educates, and empowers immigrant women, bringing recipes from their homelands and empowering and educating them in turn. It's a great cookbook and a great cause to support."